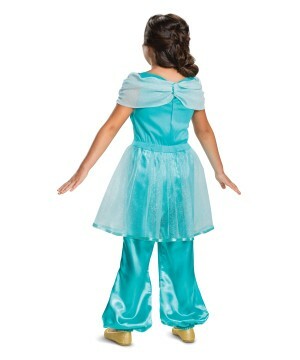 The Jasmine Classic costume for girls comes with a jumpsuit which is designed to look like Princess Jasmine's outfit. 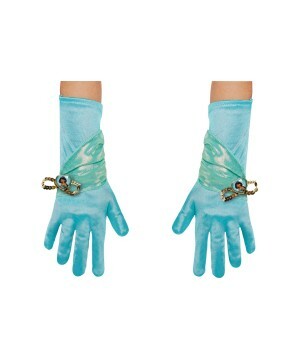 The costume will not be including shoes or any other accessories with your purchase. 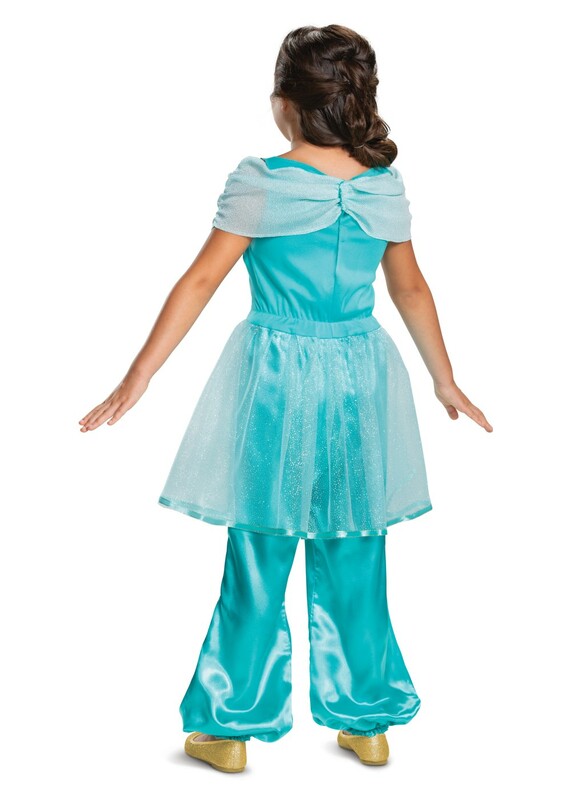 The Jasmine Classic costume for girls is currently available in these girl's sizes: a Toddler (3T-4T), a Small (4-6), and a Medium (7-8). 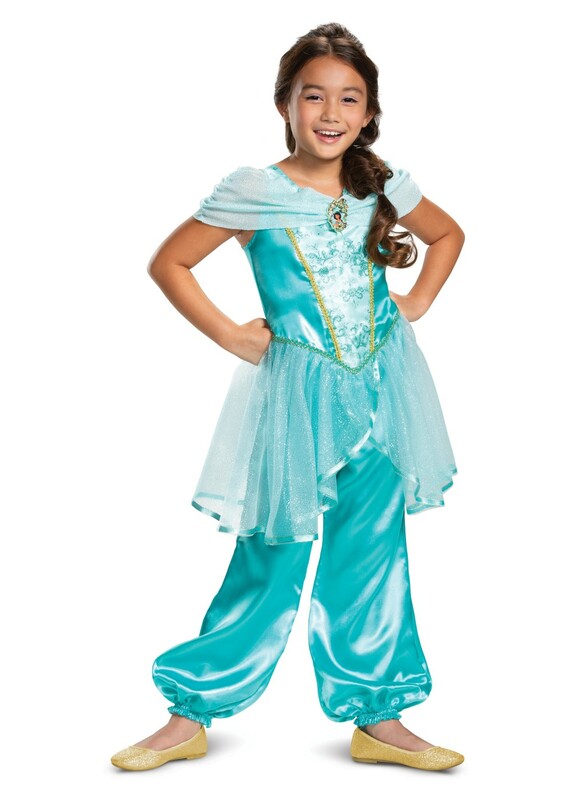 Princess Jasmine the famous daughter of the evil Sultan of the Middle Eastern Kingdom Agrabah, Jafar. 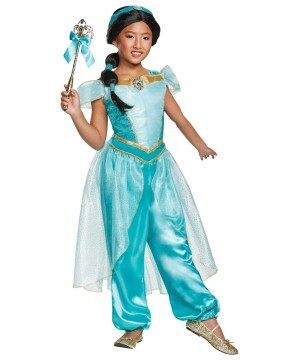 While she may be treated poorly while living under her father, the courageous princess with her strong mind and rebellious ways escapes her father to live her life how she wants to. 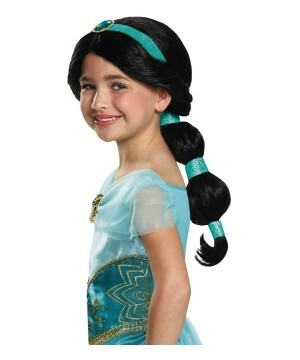 So you can let your daughter become the beautiful princess with the purchase of this Jasmine Classic costume for girls! 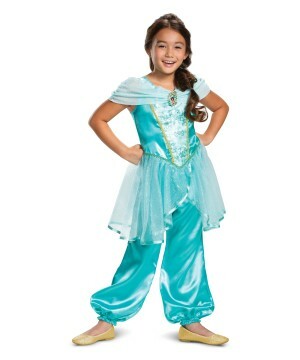 Review(s) for " Jasmine Classic Girls Costume"